Tomas doesn’t remember his parents’ reason for leaving Slovakia when he was six, so he thinks his biggest challenges when his family moves back will be culture shock and getting to know his long-lost cousin Katka. And he hopes that his badly scarred arm won’t be a cause for teasing as it was in the States. It turns out that Slovakia holds far more dangerous challenges for Tomas, as he discovers when a vodník straight out of Slovakian fairy tales tries to drown him and add him to his teacup collection. Between the vodník’s drownings in town—for which Roma like Tomas are blamed—a water ghost’s threats, and a fire víla’s mysterious warnings, this adventure turns out to be a lot more than Tomas had bargained for. 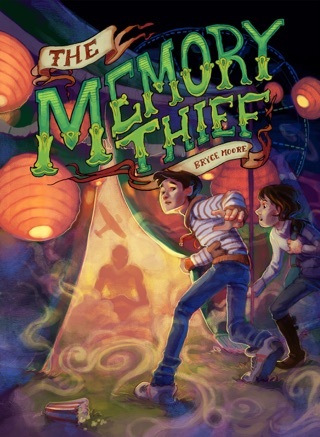 And then there’s his cousin Katka’s big secret, which leads to a dangerous race against time and Death herself. 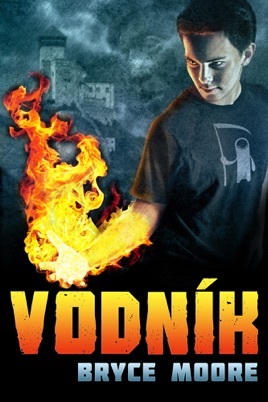 When peril closes in on Tomas and Katka, can their newfound magical skills help them defeat the vodník and even cheat Death?